Ellipticals increase aerobic capacity, facilitate total body workout, exercises lower body muscles, and a higher number of calories are burned in a short span. Best elliptical machines focus on performance, durability, and features. You need to understand your requirement and compare several brands before you purchase your elliptical. ACME fitness can help you with this and much more. Get back in shape with an Elliptical Trainer from ACME Fitness. These Elliptical brands bring perfect machines for people looking for a high-intensity cardiovascular workout and minimize stress on hip, knee and ankle joints. Various elliptical models at ACME come with a heart rate monitor and an onboard computer that allows you to calculate accurately the number of calories burned during each exercise session. All these classic brands under one roof make ACME a leading fitness equipment store. Elliptical training is an excellent low impact aerobic workout, and their trained staff can help you select the machine that is right for you. ACME carries quality elliptical trainers in a wide array of brands and styles. You have many brands to choose from. The ellipticals are classified under Home Fitness and Commercial Fitness. Thus you can choose what suits you the most. The sales personnel are well informed and will assist you to select the best product that suits your need. ACME offers the best value in ellipticals in the industry! They offer something the big boxes can’t, and that too at unbeatable prices! You could inquire about the elliptical prices online, test them at their offline store and purchase only when satisfied. 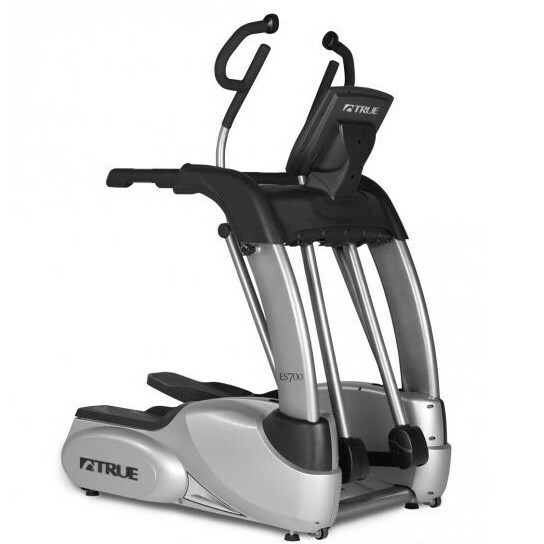 All the ellipticals at ACME promise exceptional resistance, stride length and upper body training. Regarding durability, all the elliptical brands at ACME assure maximum user weight, rear drive design and come with an extended warranty. All the ellipticals at ACME are crafted with features like adjustable incline, tailored programs, heart rate control. The higher versions incorporate HD Video and Web, and are iPhone and iPad compatible too.